Technology and the law have a type of symbiotic relationship. 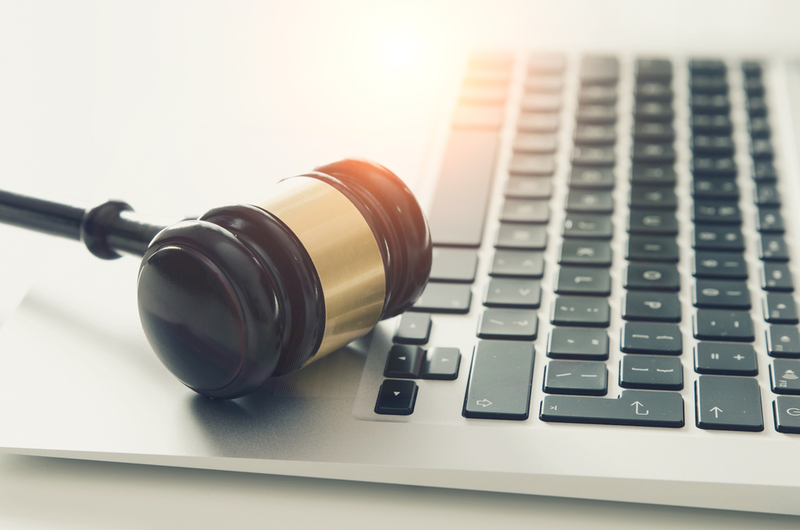 New technologies change the practice of law, and the law also molds the use of technology. They are not entirely dependent on each other, but they certainly can thrive when they co-exist. Books are almost dead. They survive on shelves because, like mountains, they have always been there. Still beautiful, but almost ornamental. The digital age forced books to the back shelf, and then the internet took over. Scott Mozarsky, writing for Above the Law, said everything really changed in the past 10 years. Discovery has always been the bane of attorneys, especially newer lawyers. But the Bates stamp is so yesterday, and eDiscovery is the new normal. According to reports, artificial intelligence will take over those mundane jobs that have killed off generations of lawyers. About 23 percent of those tasks can be automated now. In the near future, robots may not replace litigators but they will entirely change document review as smart machines pour through massive amounts of data autonomously. Biglaw has the advantage of big receivables and the budget for big upgrades, but technology often favors the average consumer over time. Software that cost a small fortune a few years ago may be free today. As tech solutions have arrived over the past decade, small law firms have become more competitive. Remote lawyering, virtual assistants and mobile applications can turn a solo lawyer into a legal rock star. Virtual law firms may be on the decline, but cloud technology is shifting the focus to lawyer mobility. Cloud computing makes it possible for attorneys to keep all the tools they need to practice on a mobile device. “At some point, we’re going to be calling this ‘practicing law,'” said Brad Burton, CEO of CuroLegal.